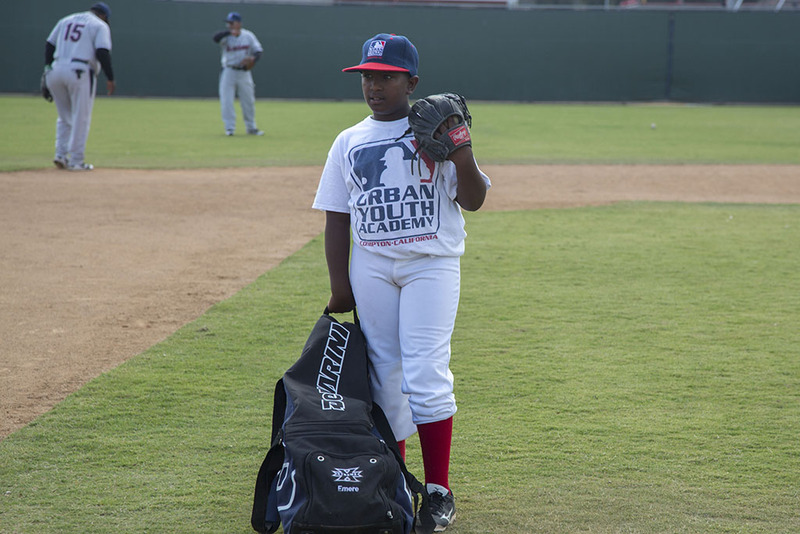 MLB Urban Youth Academy: Creating Baseball’s Future Dream Teams | whitespace.
. Published on October 22, 2014 . As we launch into the 110th World Series with much excitement, we find baseball struggling with a diversity issue behind the scenes. Today African Americans represent only 8.5% of Major League Baseball players, compared to a high of 19% in the 1970’s. 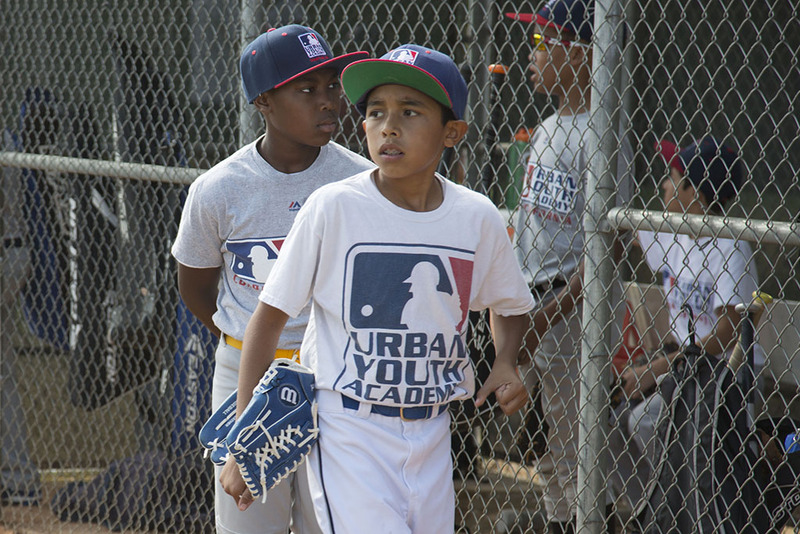 Urban African American Latino and White youth aren’t playing baseball. There are numerous reasons for this. Race, poverty, dysfunctional family units and violent environments are all intertwined to contribute to this decline. Like most athletic skills, playing baseball is best taught early and by a father figure, a mentor; the iconic image of a father playing catch with a son. Unfortunately in urban environments a father figure or mentor is commonly not there. 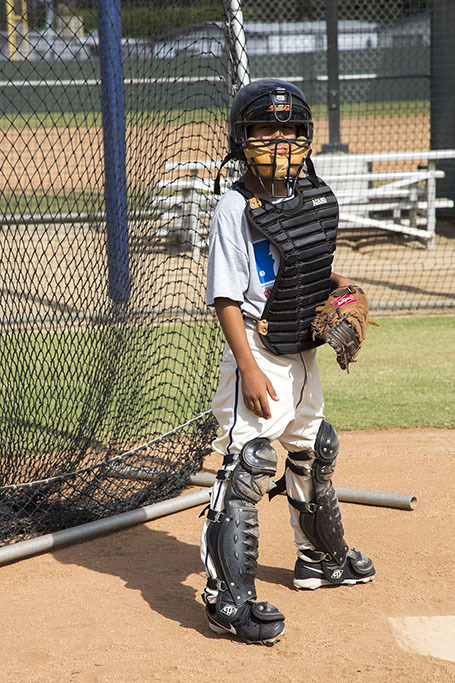 Playing baseball requires expensive equipment – bat, cleat shoes, gloves – not to mention plenty of green space. Compare this to basketball where only a ball, sneakers that most kids have and a comparatively small asphalt area with a hoop are needed to play. With comparatively less funding, baseball is not viewed as a way out of the urban plight as basketball and football are. Only a limited number of baseball NCCA scholarships are available (11.7 per Division 1 team) and seldom is a full scholarship given. Compare this to 13 basketball and 85 football scholarships per D1 team, most of which are full scholarships. In reality, students playing NCCA baseball are paying to play. Little League Baseball, historically a strong community program, is declining due to lack of community and parental support. This is a loss for urban environments. 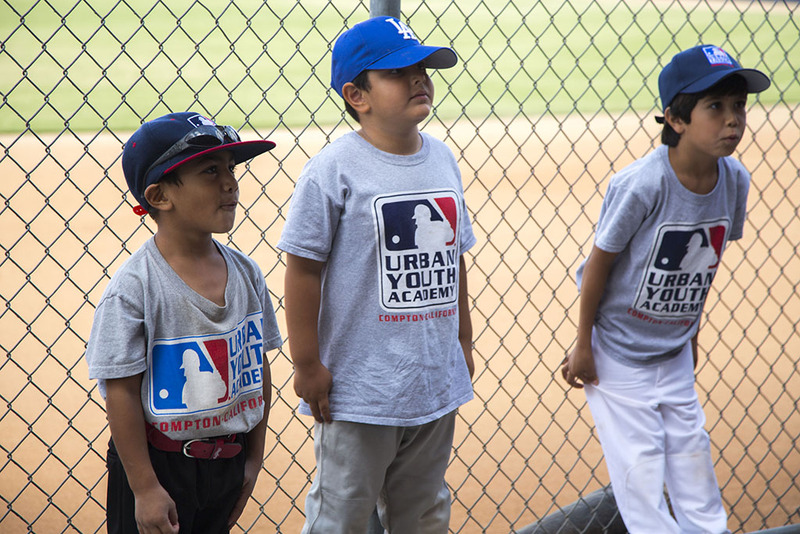 In the late 1990’s Jimmie Lee Solomon, then an executive in Major League Baseball’s Commissioner’s office, was a driving force in Major League Baseball funding and building an urban youth academy program. 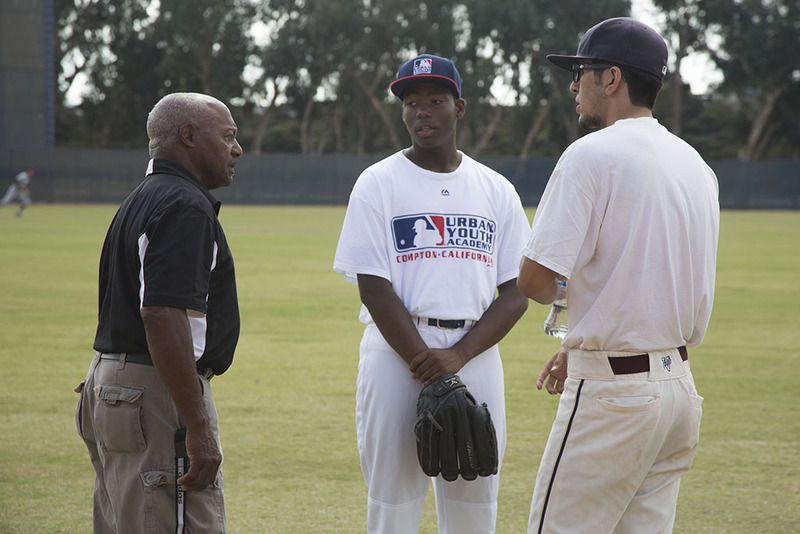 Through our continuing work with MLB, Gould Evans helped Jimmie Lee develop a comprehensive youth academy program and evaluate several sites across the United States. Compton, CA, a quintessential plighted urban environment, was selected for the first Urban Youth Academy, which Gould Evans designed. 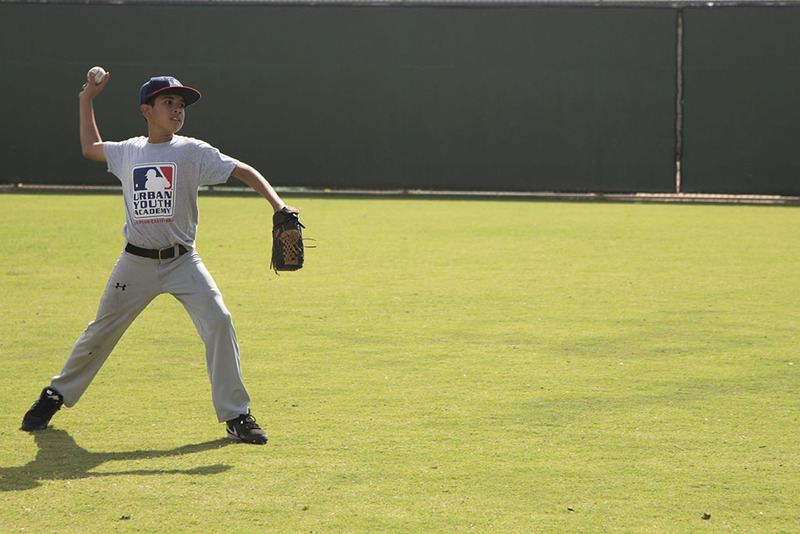 This first Academy sits on approximately 10 acres, with 2 full-sized baseball fields, a little league field, a softball field and a 5,000 sf clubhouse. 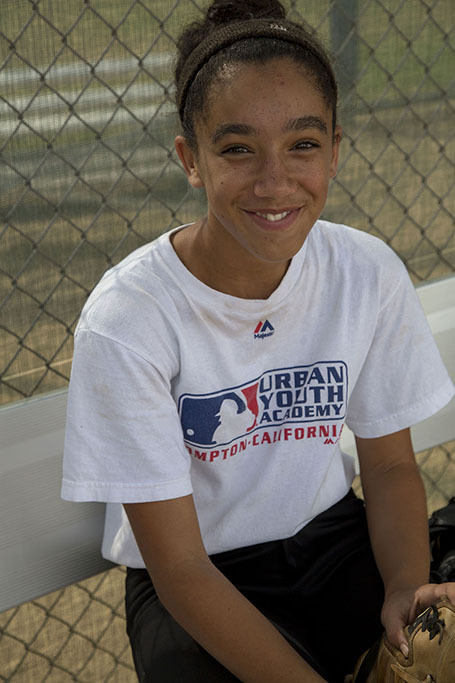 Open to boys and girls ages seven through high school, the Academy’s mission is: “The Major League Baseball Urban Youth Academy will set the standard for baseball instruction and vocational education in Urban America through the strength of the National Pastime. 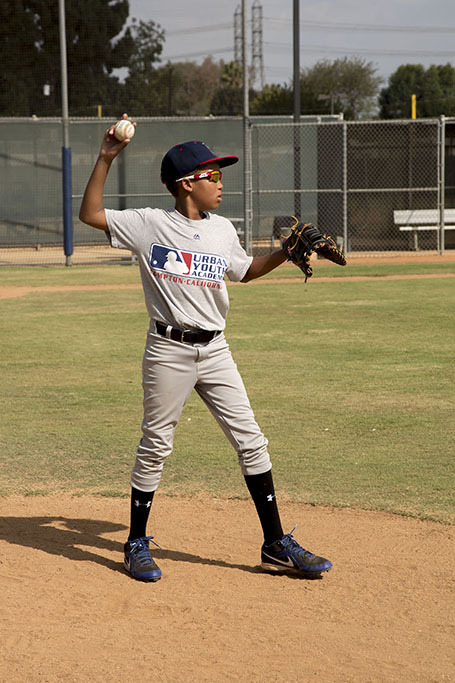 “ The Academy seeks to build championship-caliber Major League players while developing in its youth the qualities of integrity, respect, accountability, character, self-discipline, personal responsibility and teamwork. 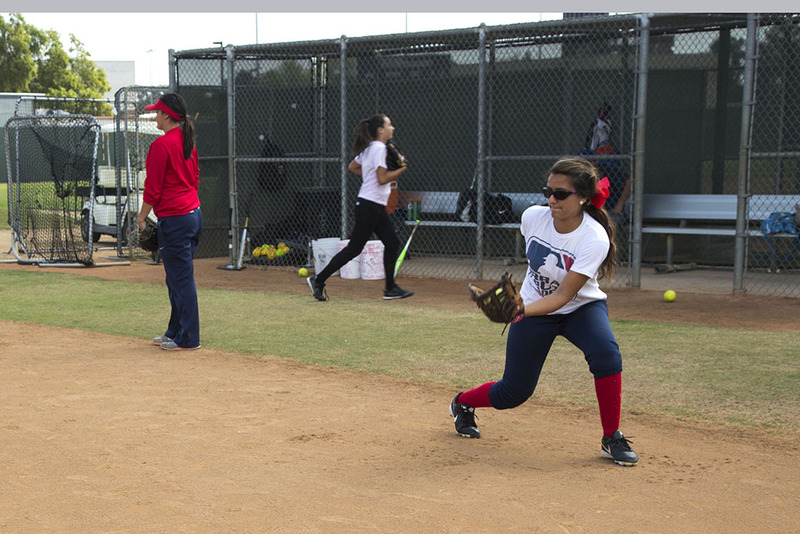 Academy programs include, sport trainers, turf management, umpiring, scouting, and broadcasting. Whether or not a youth makes it to the majors, the aim is to develop the character traits that will help him or her succeed. And of course, to develop major fans of baseball! This original Academy and those that have subsequently been opened in Houston, New Orleans, Philadelphia and Cincinnati have been a resounding success. 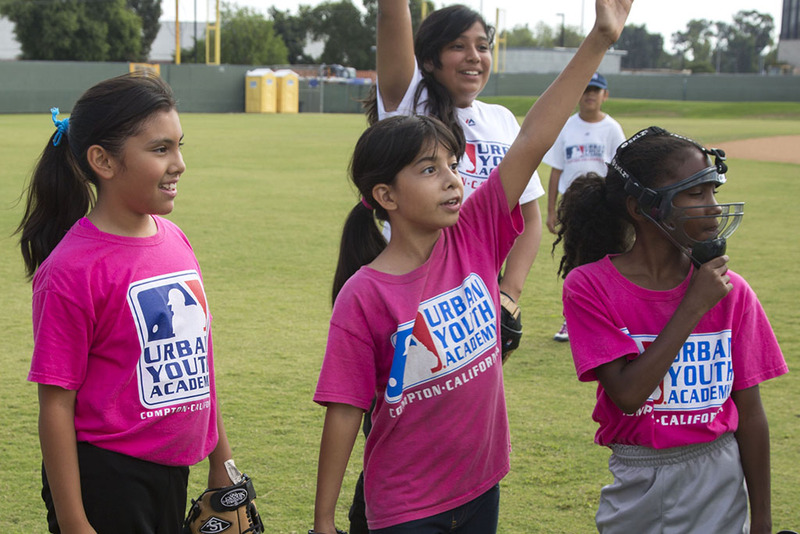 The academy programs directly impact the lives of some 15,000 youth per year. 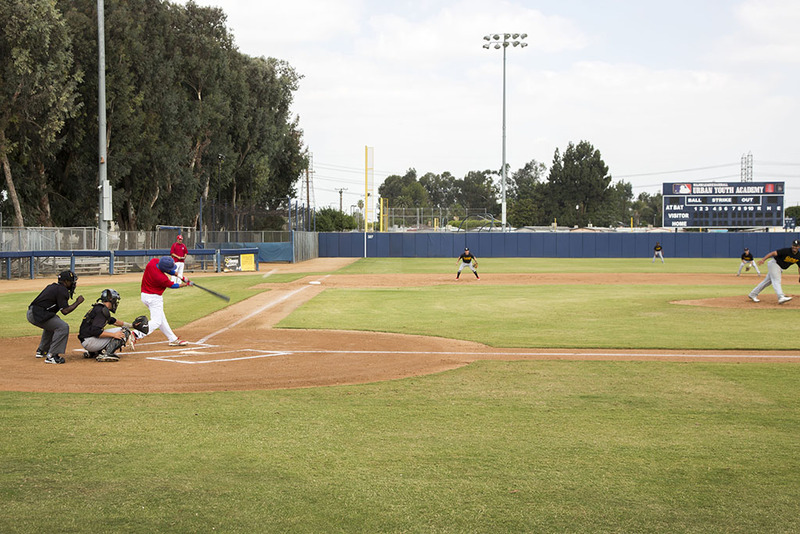 Over 400 players have gone on to play collegiate baseball and softball. Over 100 players have been drafted and currently there are 5 players in the major league. 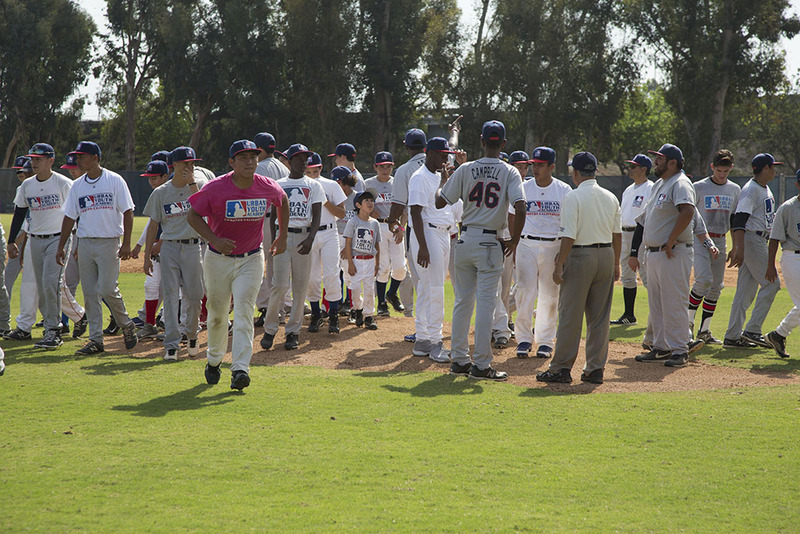 But not all the success is in developing players; several Academy alumni are professional umpires, coaches, scouts and executives. Since the opening of the Compton Academy, we have continued to work with Darrell Miller, a former catcher/outfielder for the Los Angeles Angels. Darrell is currently a Major League Baseball Vice-President for Youth and Facility Development. 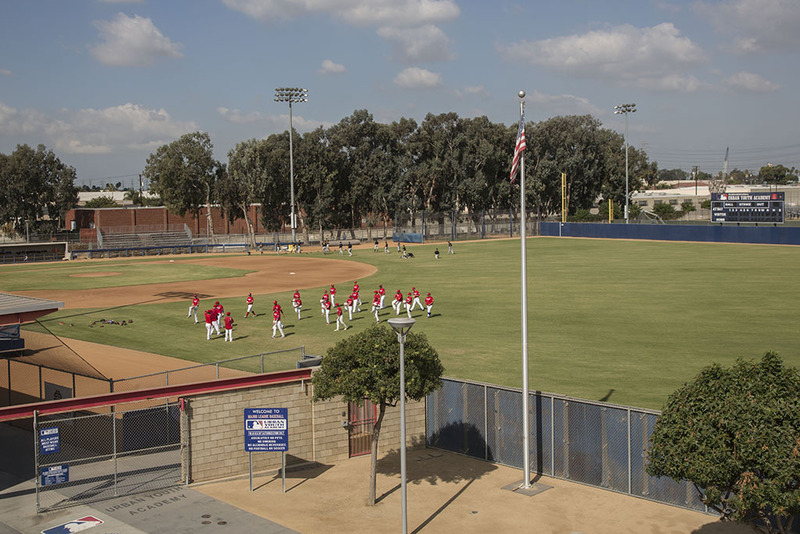 Developing youth academies in urban areas is fraught with challenges: obtaining funding, building local support, establishing regulations and perhaps the most difficult, finding enough land; a full size baseball field alone requires about 3 acres. Unlike other sports where the configuration is flexible, Major League Baseball isn’t inclined to change the configuration of a field. The rigidity of the field is a challenge in urban environments. Each location and community are different, the planning effort requires creativity and flexibility. 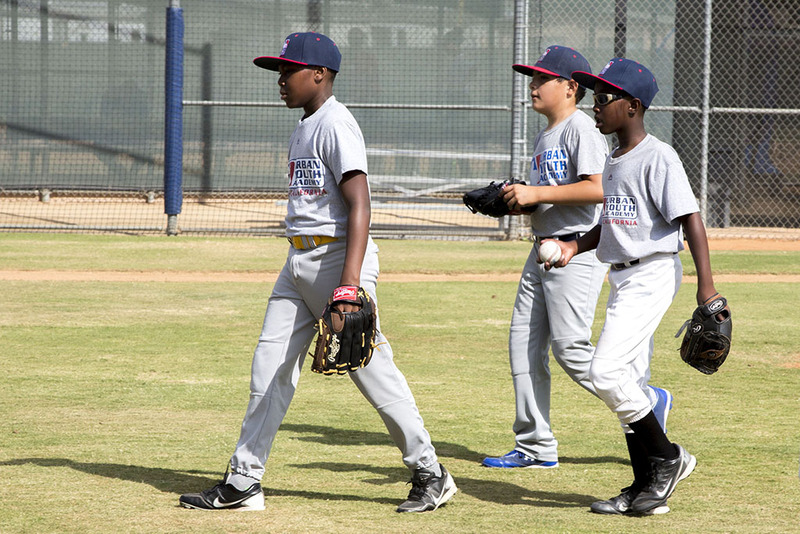 To help Darrell develop new academies in urban areas across the United States, we bring our insights in the operation of the founding Academy and our depth of knowledge of baseball fields gained through other athletics projects completed over our 40 year history. It is rare to have the opportunity to work on projects that have such a huge underpinning of positive influence on urban youth across the country. This truly is design that makes a difference – and it doesn’t get better than that.